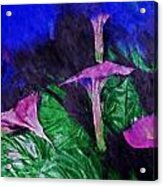 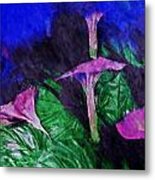 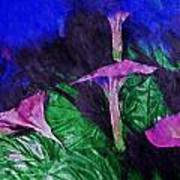 Fantasy Flowers Watercolor 2 Hp is a piece of digital artwork by David Lange which was uploaded on January 20th, 2013. 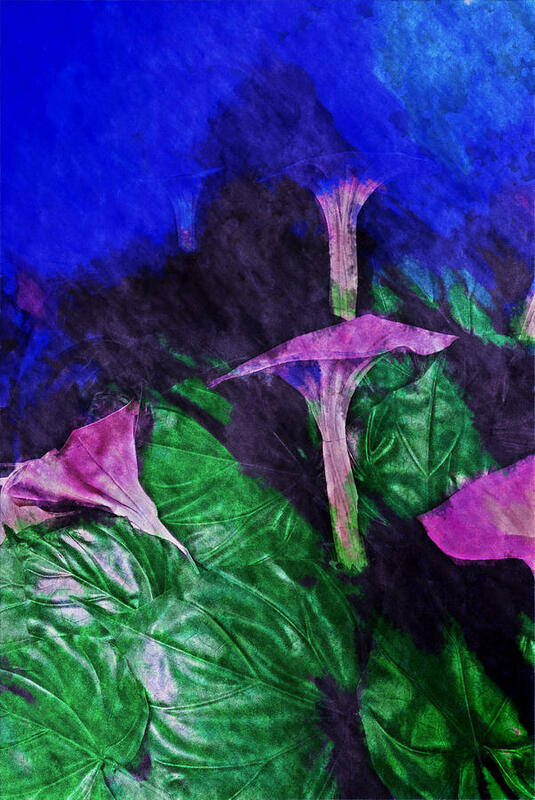 Photograph of flowers taken at the Russian Pavilion at China's World Expo 2010 digitally manipulated. 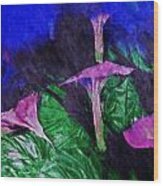 There are no comments for Fantasy Flowers Watercolor 2 Hp. Click here to post the first comment.